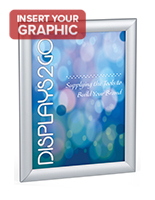 These wall signs are designed to hang on in vertical or horizontal orientation. 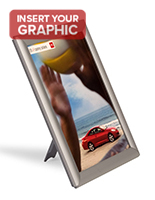 The lightweight displays are made from aluminum. 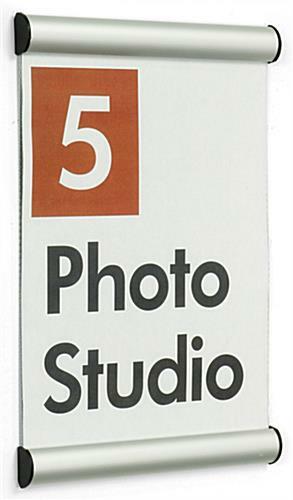 Each silver sign can hold one 8.5" x 11" insert. 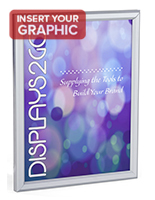 The hanging displays are designed to be lightweight and easy to install. 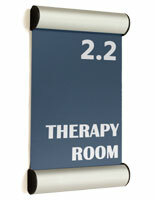 Order the signs for your hotel, conference room, business or school. 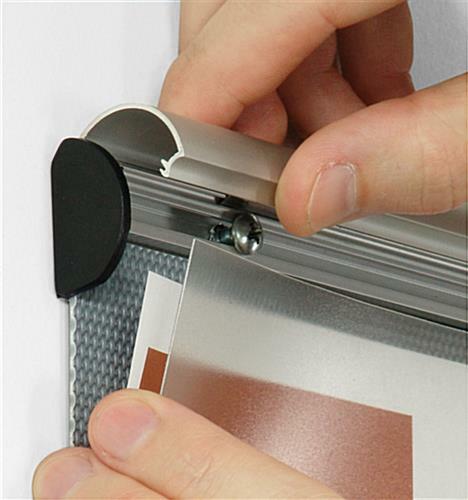 The PVC lanes covers the insert to keep dust and debris away from your logos or signs.